Truvox International is a leading supplier of commercial and industrial floorcare machines, based in Southampton, England. From the production of its first electrical polishing machines in the early 1960’s, Truvox has successfully expanded both its product range and its geographic reach to a point where it is now recognised in over 70 countries worldwide. 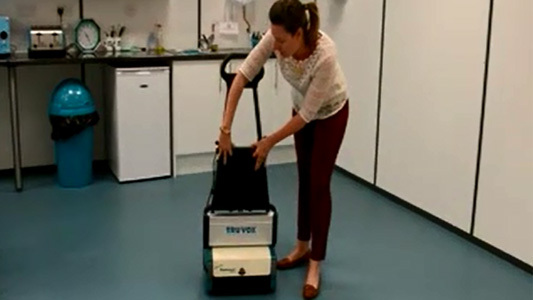 Truvox International prides itself in being a world leader in the design and production of innovative floorcare machines as well as demonstrating thorough attention to quality standards. Truvox is a BSI Registered Company (BS EN ISO 9001:2008). Truvox International has a wide range of well established brands including Orbis rotary burnishers, Hydromist carpet extractors, Valet vacuums, Multiwash scrubbers and Cimex three brush technology. Truvox International is supported in the delivery of outstanding value cleaning solutions by a network of dedicated dealers across the UK and worldwide. Truvox International became part of the Tacony Corporation based in St. Louis, Missouri, USA in 2007, providing it with world class development facilities, access to an even wider range of product permutations and extensive sourcing options including manufacture in the UK, USA, China and India. The Cimex from Truvox range of three brush multipurpose floor cleaning machines offers unbeatable performance, ease of use and increased operator safety. Truvox's comprehensive range of single disc rotaries include machines for stripping, scrubbing, wet and dry polishing and shampooing. 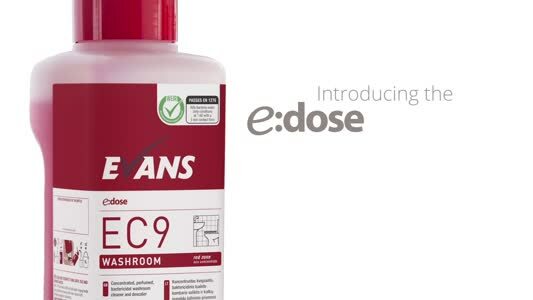 Looking for a method of drying wet floor surfaces faster?